The collection of Rainbow Club is very diverse. Whether you like a low heel or high stiletto heel, peeptoe, broad-heeled, round or pointed front, everyone can succeed at the Rainbow Club collection. Almost all shoes have a padded interlining. This gives the shoes an optimal wearing comfort. 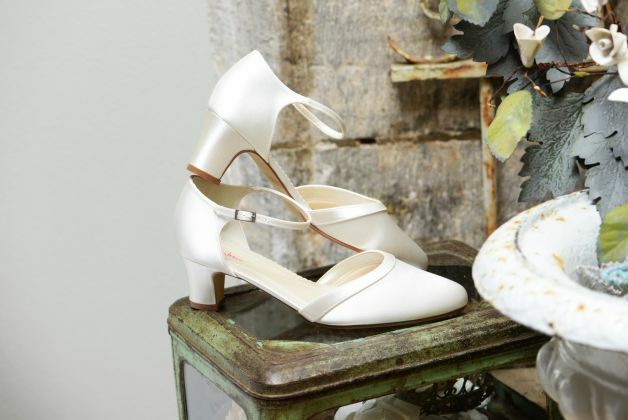 The beautiful pearls, buckles and bows give the shoe even more allure. Curious already? Then quickly visit www.xsasashop.nl! 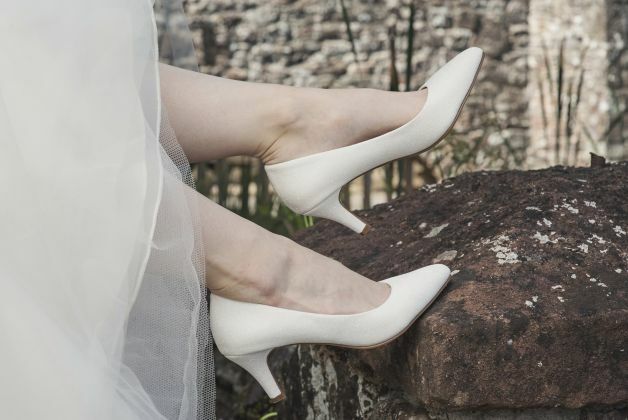 Would you like to wear “bright red” shoes at your wedding: this is not a problem.The shoes from the Rainbow Club collection can be colored in all rainbow colors. Also nice for after the wedding, because in this way, the shoes will not disappear in the closet!